Special Offer: VW Golf 1.6 TDi Bluemotion Match 5DR prices are based on contract hire or private car leasing over 48 and 36 Months. 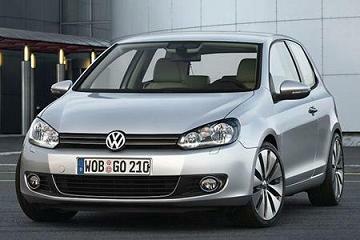 VW Golf deals are based on 10,000 Miles pa - Other terms and miles available upon request. Don’t forget, we do more than just the deals you see below. Here at Smart Lease we are confident we can offer the lowest and cheapest lease offers on most makes and models of vehicles. 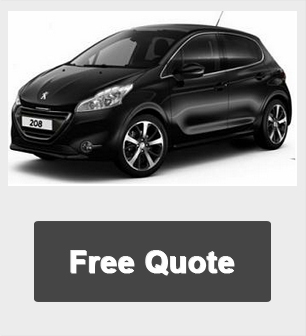 We will be happy to provide you with a free car quotation based on an alternative finance plan, mileage or contract term.